No Gods No Loss released! 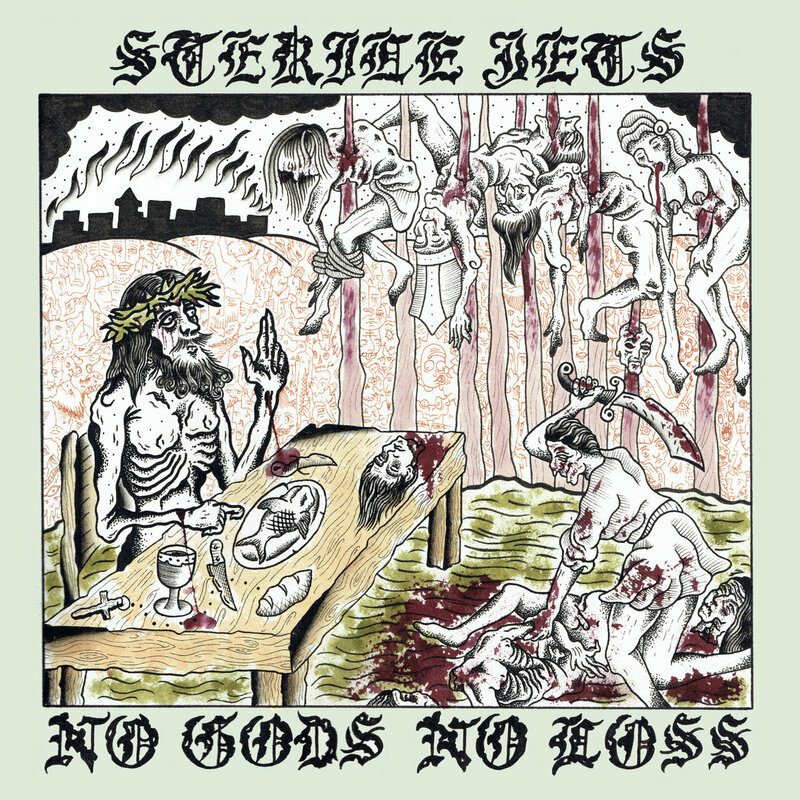 Our new album No Gods No Loss is now available on Bandcamp, in 175 gram vinyl, compact disc, or digital formats... rad! Thanks so much for all of your support... We hope to see you at Dyzzy on Vinyl for our release party tomorrow night (Saturday, May 6) or somewhere along our Arson Across The West tour in the coming weeks! No God's No Loss Release Show! Hey, come hang out and celebrate the release of our new record "No Gods No Loss" on May 6th at the best f'ing record store in the LBC! This will also be the debut gig for our friends MNKY FNGS, plus a set from Plastic Horseshoes! This will be our last show before we hit the road. So, come by, bring some Bud Light buddy (or whatever you’d like to drink), and grab a copy of the record on vinyl and/or CD! Check out our new single and video!